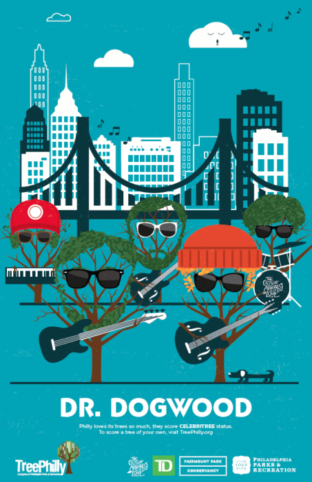 Here in the City of Arborly Love, we are proud to be Philadelphians. 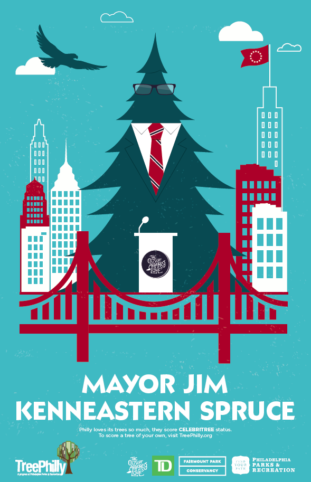 We love our landmarks, we love our food, we really love our celebrities, and we love our trees so much that they, too, have earned celebriTREE status. 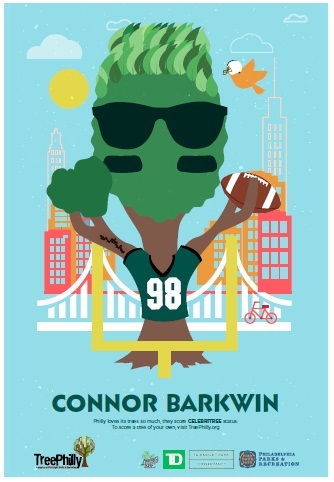 This year, we’ve teamed up with a group of Philly CelebriTrees to kick off our season of Spring Yard Tree Giveaways. 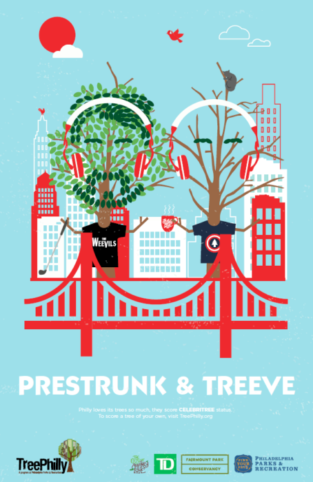 Keep an eye on our social media outlets for chances to win autographed copies of our CelebriTree Posters! Click the images below to view the official contest rules for each poster.